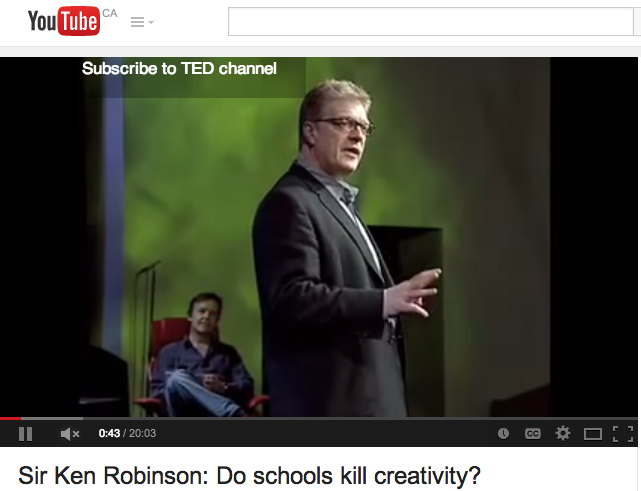 "RIGHT BRAINERS WILL RULE THE FUTURE"
If school is to prepare us for the future and we have the innate ability to create, how do "schools kill creativity", as stated by Sir Ken Robinson PhD? A21 prioritizes the symphony of art, science, design, engineering, story, meaning, etc. Such synthesis is not possible when subjects are segregated. It is only possible in real world inquiry where the studies are fully integrated.